In this podcast, sounds from the floor of INTEROP 2007. At the NETGEAR booth, PodTech’s Michael Johnson talks with a number of conference participants who share their thoughts on SMB challenges, and their experience using NETGEAR in their everyday work lives. 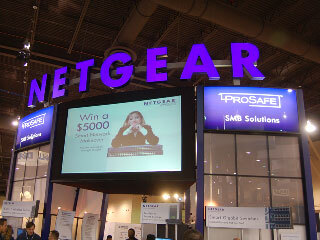 This is a Netgear podcast.